THQ, the publisher of games such as Saints Row, WWE, and Company of Heroes, is no more. James Cullinane revisits the five games that finally capsized the company. Yesterday, the remains of THQ were hurled like so much berley into publisher-infested waters. It was an ignominious end to a company that for many years had been a staple of the videogame landscape. THQ had, of course, released many excellent games. Company of Heroes was the highest-rated real-time strategy title ever to be released. After an unsteady start, the Saints Row series found its niche as an irreverent sandbox next to Rockstar’s increasingly honed Grand Theft Auto franchise. WWE reliably delighted wrestling fans each year, and 4A’s uniquely Ukrainian take on the apocalypse in Metro 2033 was immensely satisfying. But it wasn’t by accident or bad luck that the company went under. For years, THQ appeared to be willfully ignorant of a rapidly changing market, and by the time it was startled into action it was perhaps already too late. 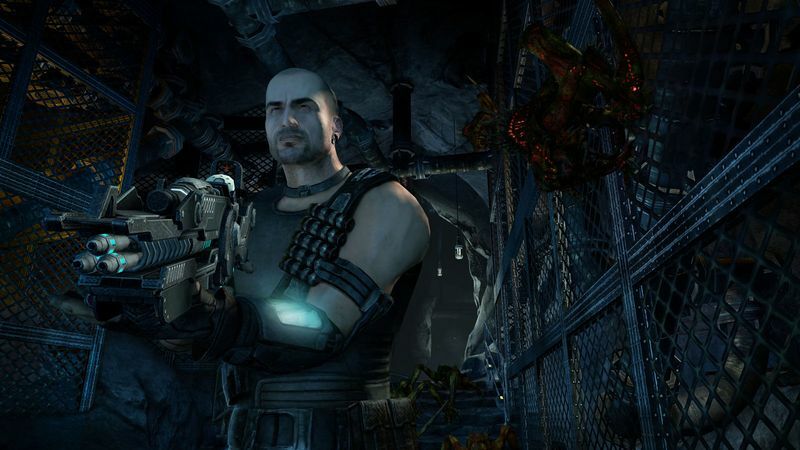 What follows is a selection of five games that precipitated THQ’s collapse. 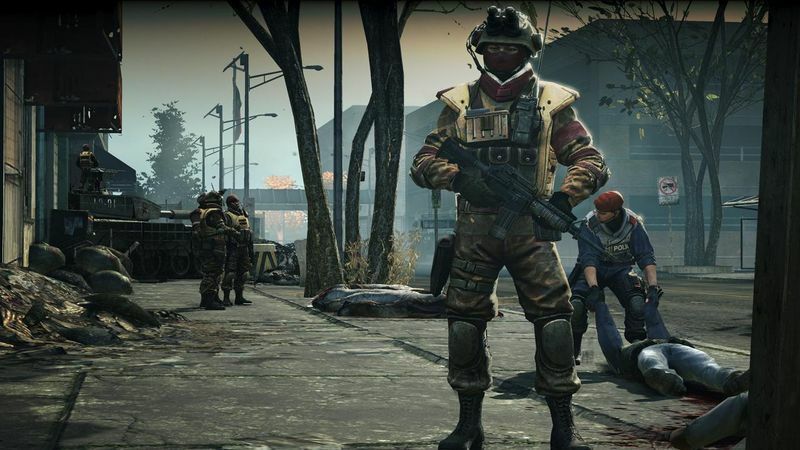 Homefront was a spectacular disappointment for gamers, particularly in light of THQ’s sabre-rattling assurances that the game would be a legitimate Call of Duty and Battlefield competitor. So convincing was THQ’s pre-game chest-beating, that when the global review embargo lifted and critics unanimously shied away from top marks, bewildered investors fled, and the value of THQ shares on the stock market slipped almost 25 per cent in a single day. Homefront is the most minor offender amongst the games listed here. It shipped approximately 2.6 million units – enough to recoup THQ’s investment, and little more. However, the cost to THQ’s brand was much harder to quantify. Six months later, it shuttered Homefront developer Kaos Studios. 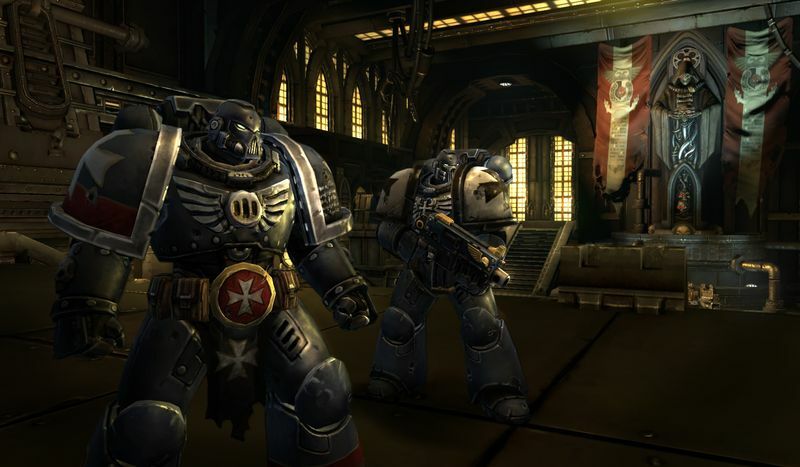 A title that never saw the light of day, Dark Millennium began as an ambitious massively multiplayer online game based on the hallowed Games Workshop intellectual property. Solid numbers around an unreleased game are rarely reliable, but it was initially estimated that THQ was prepared to spend at least US$50 million to develop and market Dark Millennium. In February last year, the first cracks began to show: “While the game in development promises to be a high-quality consumer offering, because of the large financial commitment and associated risks, we are being realistic about our resources and we are actively seeking a partner for this compelling new MMO,” said THQ CEO Brian Farrell. In its subsequent quarterly financial report, THQ chalked up approximately US$30 to US$50 million in non-cash software development charges “resulting from decisions made related to the company's previously-announced product strategy”. Dark Millennium burned a hole in THQ’s pocket that it could not repair. Red Faction: Armageddon was a true middle-market game: “If Red Faction: Armageddon isn't treated like it's going to revolutionise the gaming world, it won't disappoint,” we wrote in our review. Such descriptions were the hallmark of a middle-market game: unspectacular, but not disappointing. Rental fodder. The only problem was that the middle market, like the rental market, scarcely existed anymore in 2011. Red Faction carried the price tag of a triple-A, but none of the production value. It’s almost surprising to hear that THQ’s expectations were higher. The company's plans for another Red Faction game were promptly discarded. 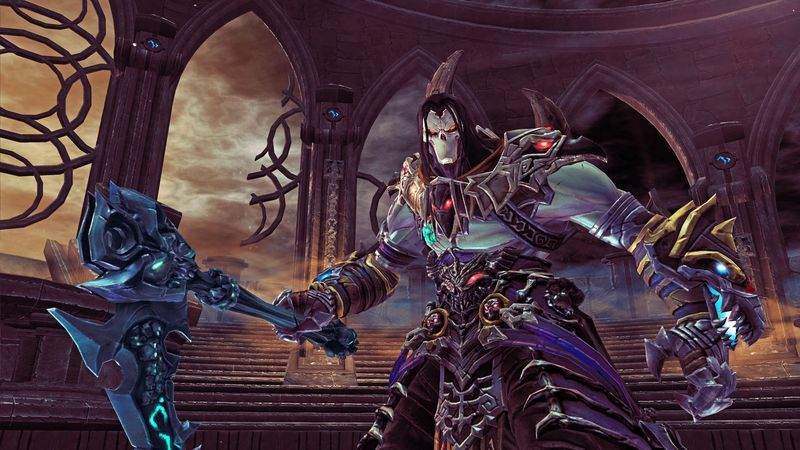 Despite impressing many critics and pleasing a dedicated cadre of fans, Darksiders II turned out to be the final nail in the coffin. This urgent appeal to fans of action gaming wouldn’t be enough. According to sales tracker NPD, the game moved a meagre 247,000 units in its first month on US store shelves. All the above games have contributed to a greater or lesser degree in the collapse of THQ, but the debilitating blow from which the publisher would never truly recover was the uDraw tablet. Some readers may not have even heard of it, and that’s probably telling in itself. 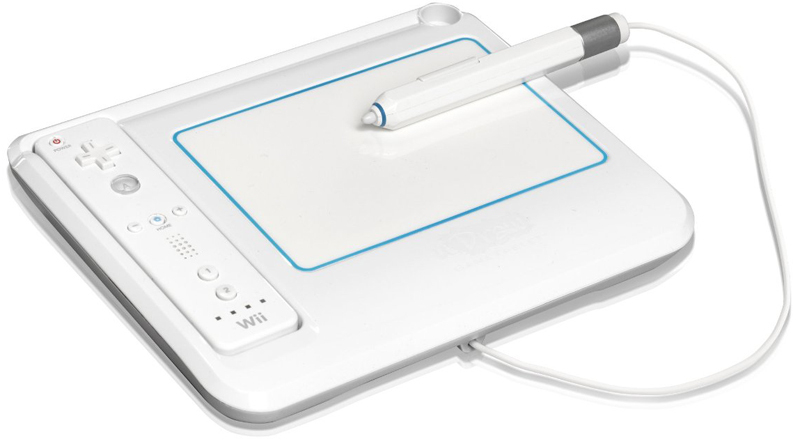 uDraw was a drawing peripheral designed for the Wii, and targeted at children. It enjoyed moderate success upon its launch, in part due to the backing of a number of Disney tie-ins. THQ then attempted to bring the uDraw to the HD market with Xbox 360 and PlayStation 3 editions, but neither platform had the requisite installed base of young families. Brian Farrell described the uDraw as one of the biggest mistakes he had experienced [note: not “made” – accountability is an antiquated notion] in his 21 years working in video games. Even now there are vast warehouses stacked to the roof with uDraw tablets. The uDraw left THQ with a staggering US$100 million shortfall, and buried the publisher alive under more than 1.4 million unsold boxes. To point to five products that played a part in THQ’s fall is in some ways enlightening, but it doesn’t quite paint the whole picture. For years, THQ operated perfectly happily in the middle market. It produced large numbers of licensed tie-ins, and adequate but often forgettable games such as MX vs ATV and Destroy All Humans! It did so with tighter budgets on the expectation of smaller, more frequent returns. THQ is the unfortunate poster child of the collapse of that middle market, a shift that has been underway and gathering speed for many years. As consumers have more access to information, fewer are prepared to pay the same price for two products that represent vastly different value. When Red Faction: Armageddon and Red Dead Redemption both retail at the same price, the choice is hardly difficult for most consumers. It is better to have tried and failed, than to have whimpered meekly as the ground fell away below it. Increasingly, publishers must either create triple-A entertainment experiences that can compete against the likes of FIFA, Assassin’s Creed, Grand Theft Auto, and Call of Duty, or they must concede the boxed retail price-point and look to greener pastures in mobile and downloadable development. THQ knew this, and it nobly struggled to muscle a position amongst game publishing’s elite, but it was never able to fully achieve the transition. Even so, it is better to have tried and failed, than to have whimpered meekly as the ground fell away below it. Its fate, to be torn apart and cannibalised by the remaining members of the pack, perfectly illustrates how vicious the games publishing business has become. Soon, we will transition into a new console generation, and the stakes will become higher again. Marketing and production costs will increase while shelf space will remain as scarce as ever, and the hole in the middle will expand further outwards towards the edges. 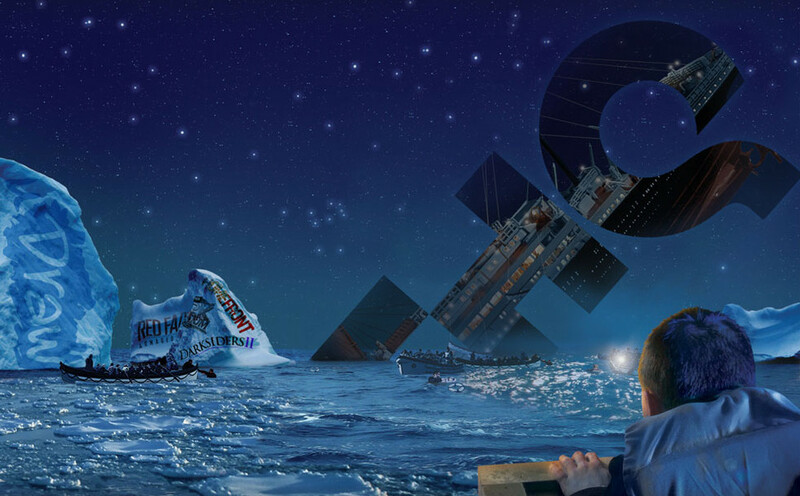 THQ will not be the last publisher to be swallowed.